749 Nandina Dr, Weston, FL.| MLS# A10569296 | Susan J Penn l Best Agent l Buy & Sell South Florida Homes! Spectacular pool home! Amazing lot, lake view. 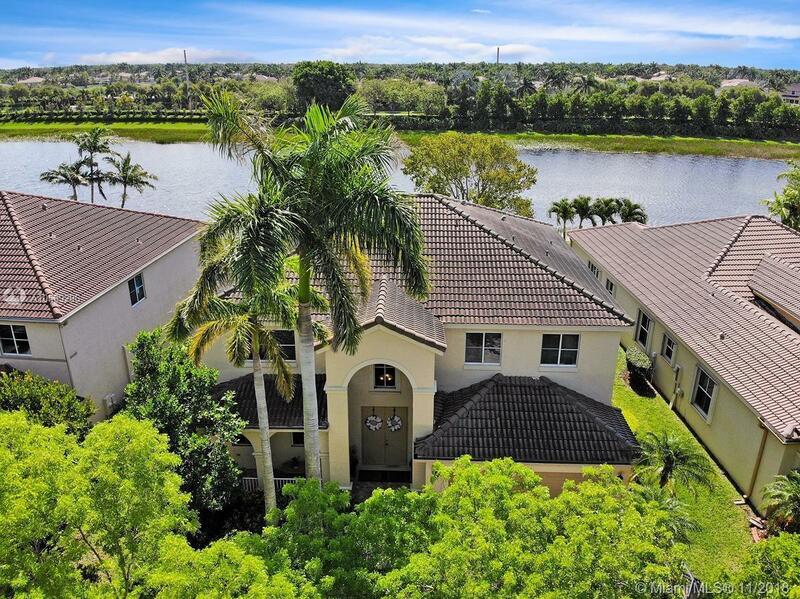 Located in the prestigious gated community of "Savanna", Preserve I, in Weston. Great condition! 2 stories - 6 bedrooms, 4 bathrooms, breakfast area, family room, pool-spa and waterfall. 3815 sqf. total. This exquisite home features marble and wood flooring throughout, newer and stainless steel appliances, granite countertops, and other great upgrades: sound system, central vacuum, fenced patio, vaulted ceilings, french doors, crown moldings, etc. Resort style community with lap pool, main pool, interactive kiddy pool, baby pool, 9-hole miniature golf course, soccer court, roller hockey rink, tot-lot playground, basketball court, clubhouse party rental areas and more. Access to A-rated best Weston schools.